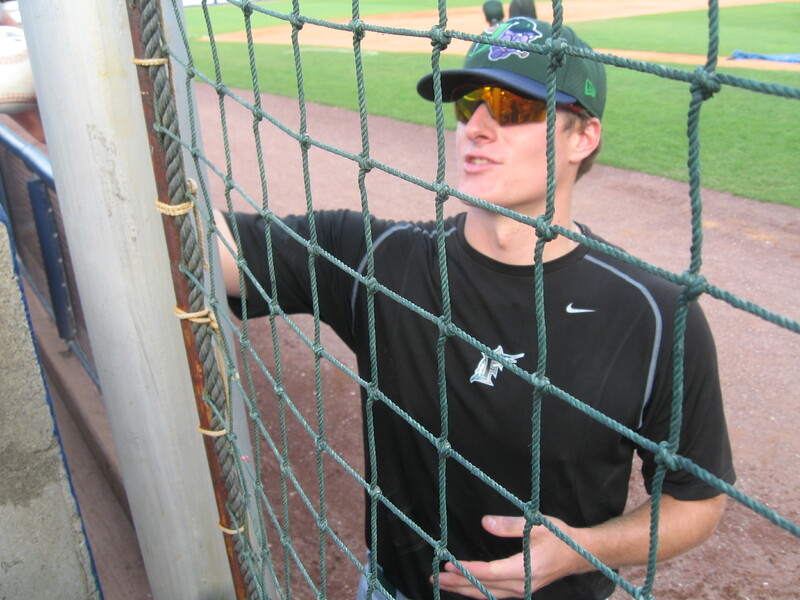 Coach Tom Koehler began coaching at the Rising Star Baseball Camp in 2005. He specializes in pitching mechanics, fitness/agility drills, and coaches a team in the afternoon games. Tom was a camper during summers 1999-2000. As a three year varsity starter at New Rochelle HS, Tom received a scholarship to attend Stonybrook University. His senior year at New Rochelle HS he was selected as high school Pitcher of the Year in Section I and Louisville Slugger 2nd team All-American. Tom also set the NRHS ERA and strikeout records in 2004 aided by a fastball clocked as high as 96 MPH. Currently, Coach Koehler is a pitcher for the Miami Marlins and is the pitching instructor/coordinator of the Ultimate College Prep Baseball Program in New Rochelle.